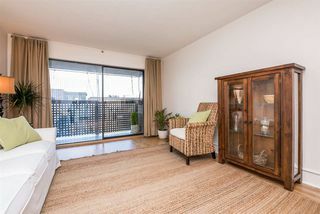 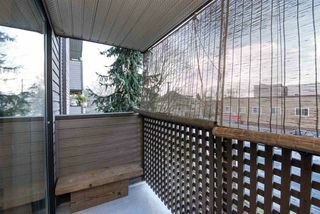 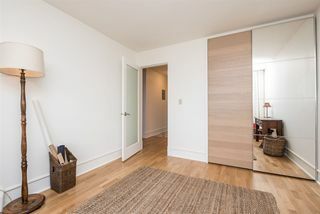 Quality finishing throughout this mellow, immaculate 1 bdrm suite, blocks walk from ever popular East Village shopping, restaurants and some of Vancouver's best craft breweries. 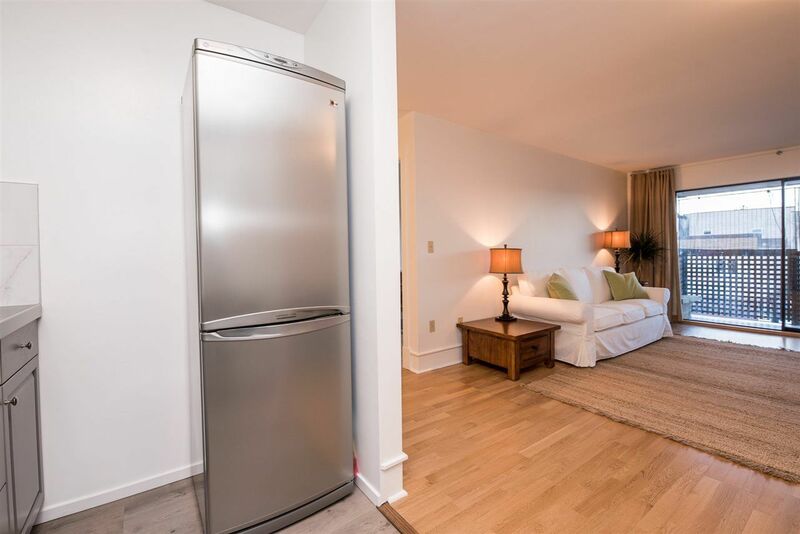 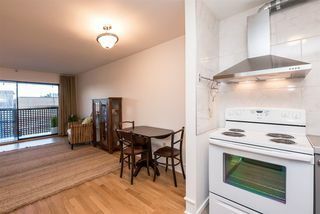 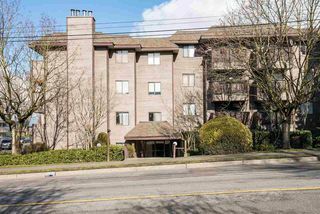 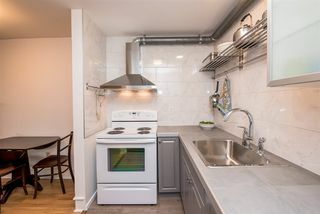 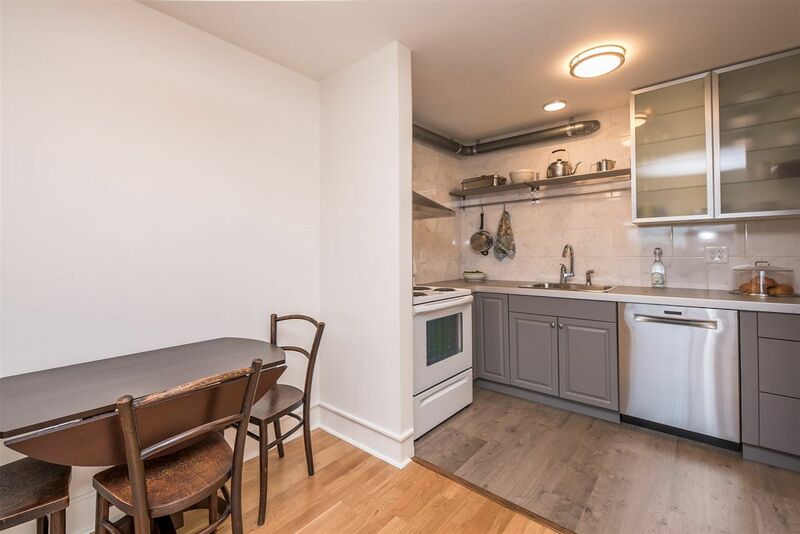 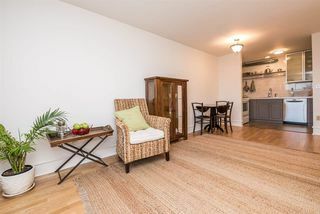 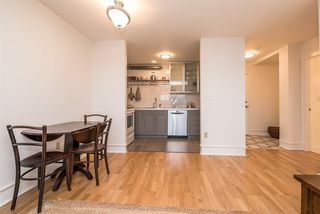 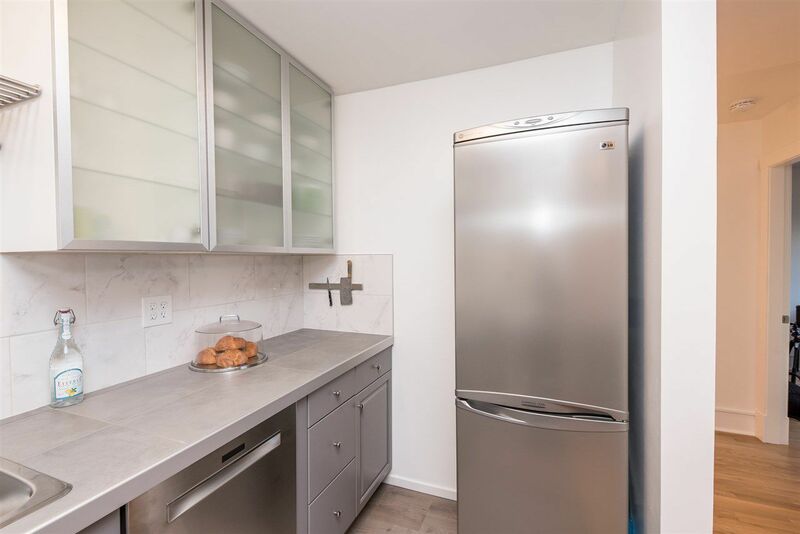 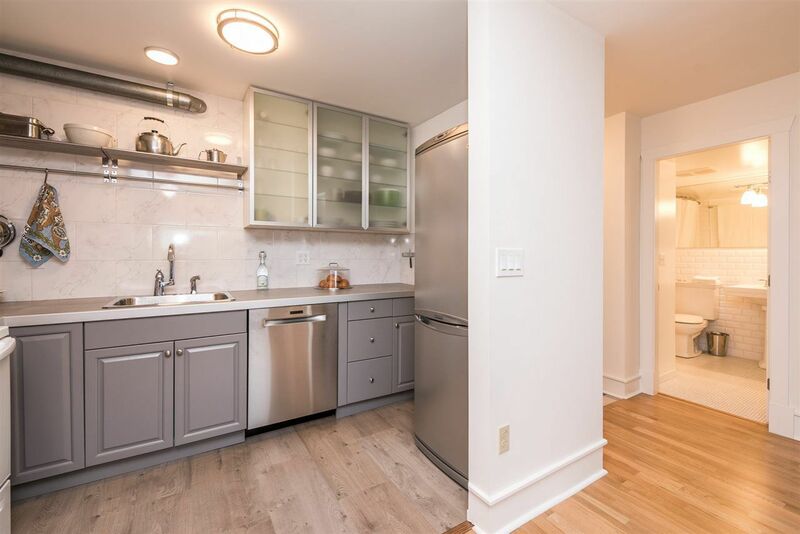 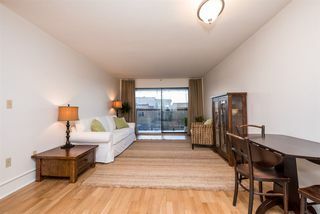 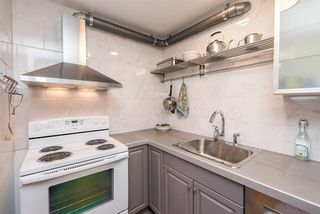 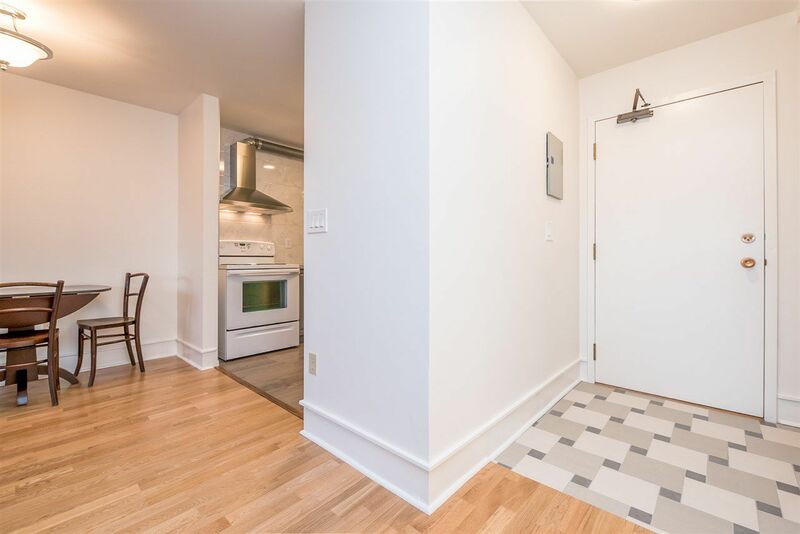 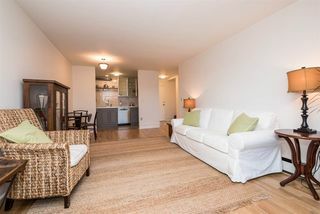 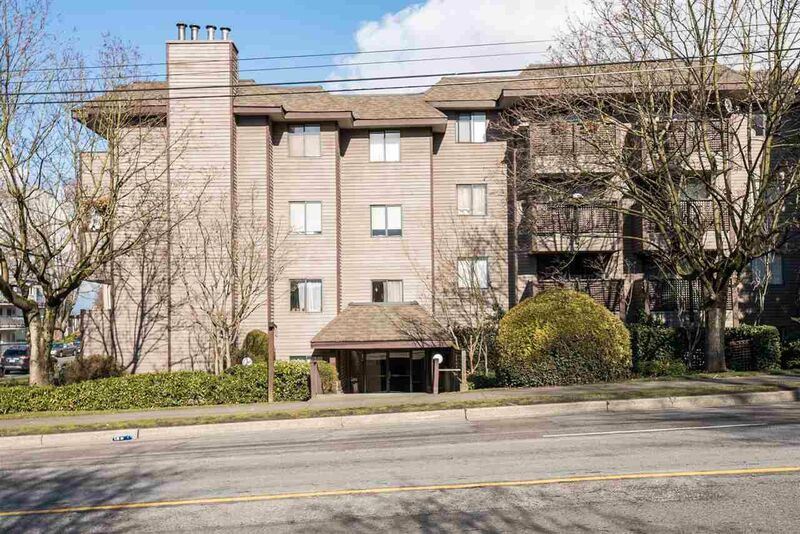 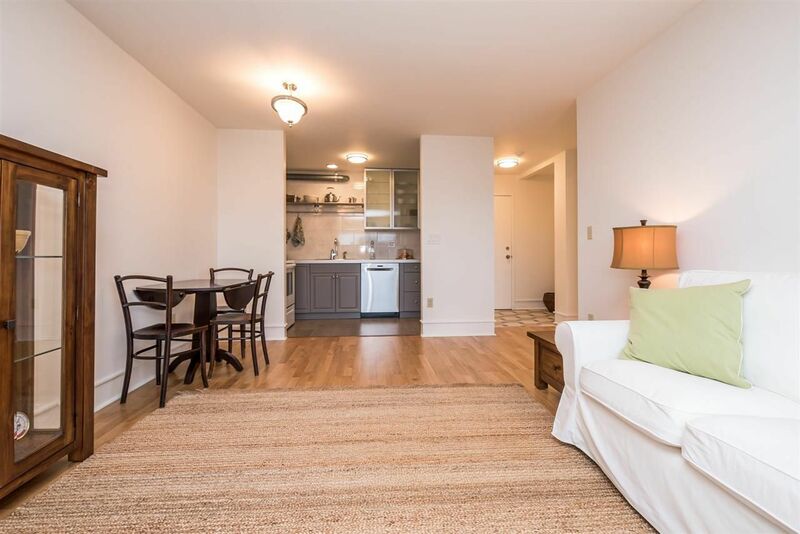 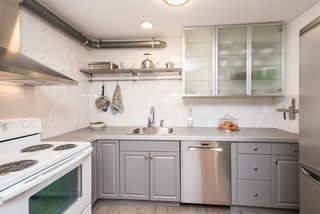 Engineered honey-hued hardwood floors throughout, Industrial themed, uber efficient kitchen w/ stainless steel, pristine appliances living/dining area w/walk out balcony. 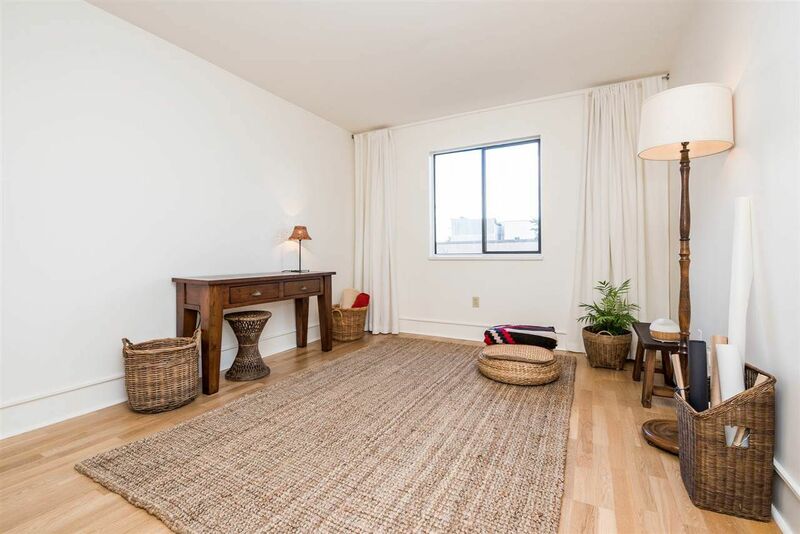 Generous bedroom accommodates house sized bed w/side tables. 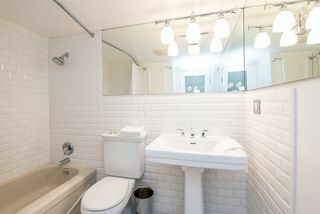 Tastefully updated bathroom soothes, relaxes, regenerates. Pet and investor friendly, proactive liberal strata, low maintenance fee includes heat and hot water, only minutes to downtown, the North Shore and the hwy. Immediate possession available, ACT NOW!